Belhaven offers online classes for Florida residents! 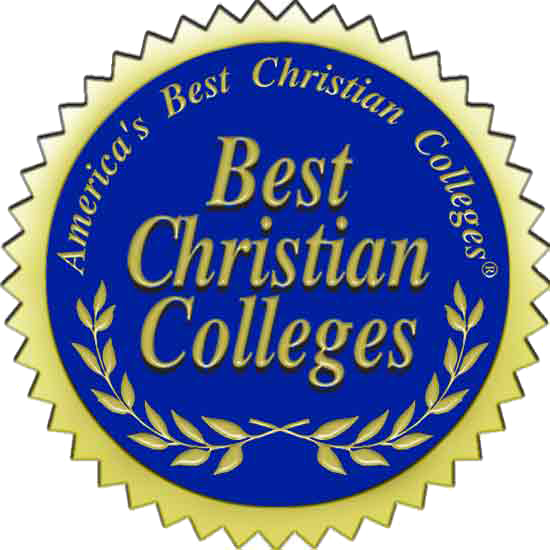 Our staff is here to help you learn how to earn a degree from a Christian College online. If you are a busy, working adult with a dream of completing an online undergraduate or graduate degree, we have good news! Belhaven Florida staff will guide you in the steps necessary to achieve that dream to attend classes anytime, anywhere. With over 30 areas of study, Belhaven has an online degree program for you. 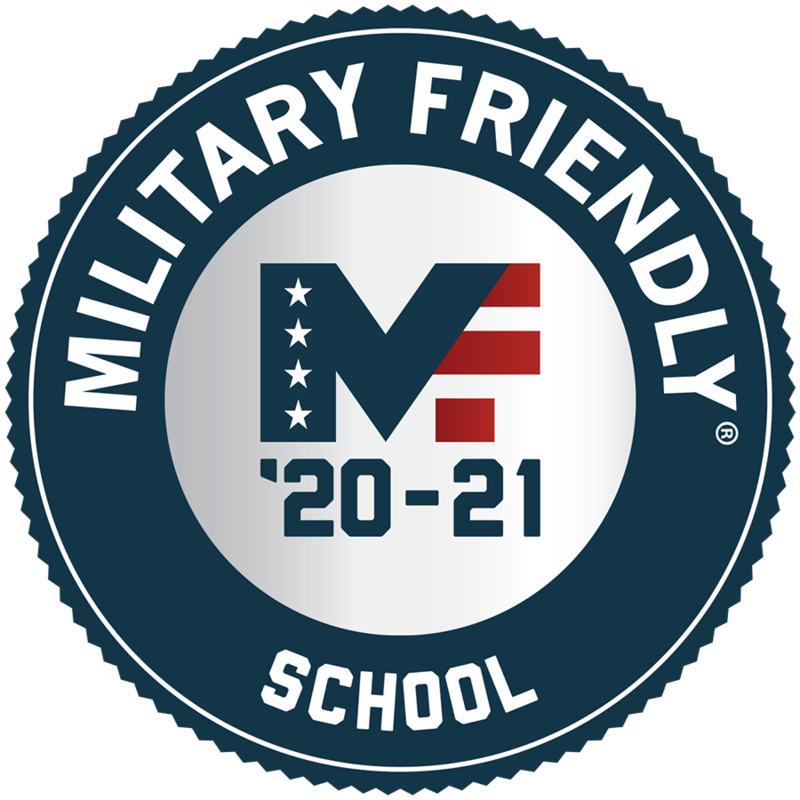 All classes are taught from a Christian worldview perspective by experienced faculty that are leaders in their field of study. Our caring faculty and staff are committed to your success and offer personal support to all of our students. Belhaven, an accredited university, provides a unique blend of personal, professional attention with a convenient online learning format. Each online degree program is grounded in our Christian worldview curriculum and taught by experienced faculty who are deeply committed to your success and personal growth. 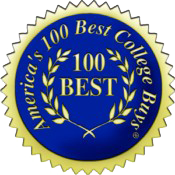 Belhaven University has been recognized annually as a top regional university in the South by U.S. News and World Report. Additionally, the publication has recognized Belhaven as one of the top Online Bachelor’s programs and as a Best Value in recent editions of its Best Colleges List. Belhaven University’s Online Master of Health Administration has been rated as the No. 11 Most Affordable in the nation by Grad School Hub. 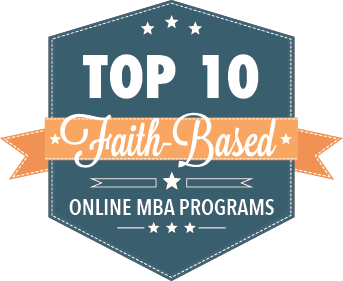 Belhaven’s Online Master of Business Administration (MBA) has been named one of the nation’s Top 10 Faith-Based MBA Programs. The Master of Sports Administration online degree has been named among the nation’s best values by Best College Reviews. Belhaven University’s Online Master of Public Administration program was recently named among the nation’s most affordable by Grad School Hub. Belhaven University’s Online Master of Public Administration program was recently ranked among the top 50 Best Online Master’s programs in Public Administration. Belhaven University’s Master of Business Administration and Master of Health Administration programs have been ranked as one of the top 25 Online Master’s in Public Health Programs.